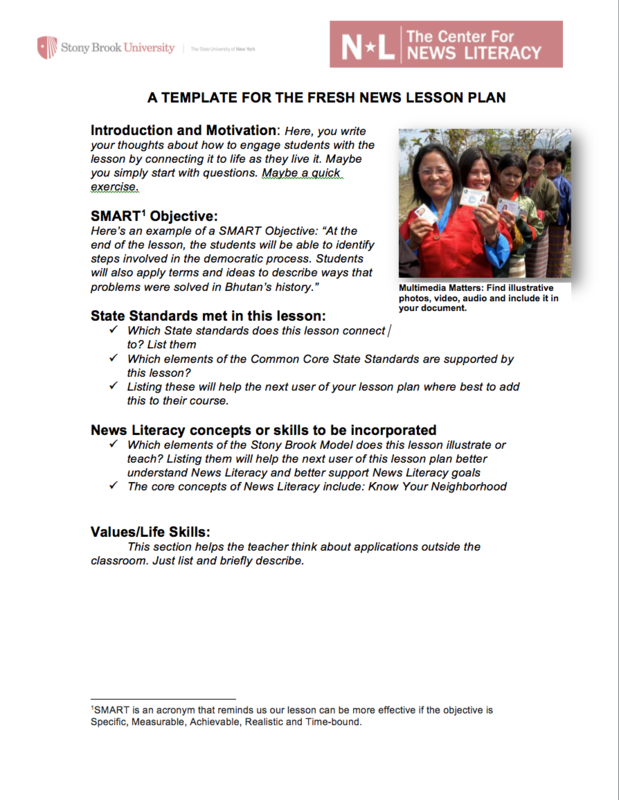 Looking to create your own custom lessons with News Literacy concepts? We've got you covered. Here are templates available in easy to edit Microsoft Word document formats to identify lesson objectives, and outline your lessons. We've created sample lessons to help you integrate our materials into your lessons. 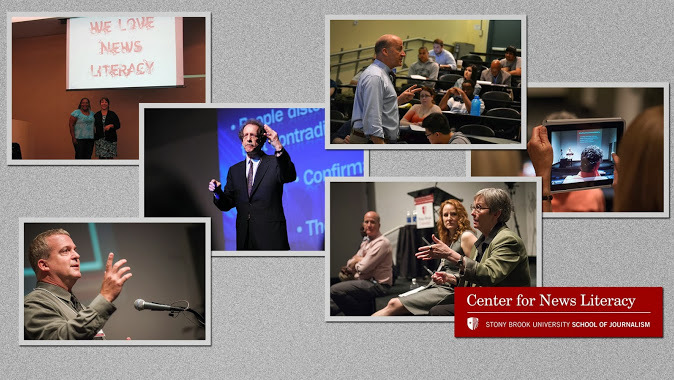 Take a look at some stellar examples of News Literacy in action in the classroom and sample lesson plans written by fellow teachers around the United States. Who Decides the News? You, That's Who!